With rich industry experience and knowledge, we are offering an assorted gamut of Ethylene Oxide Gas Sterilizer. 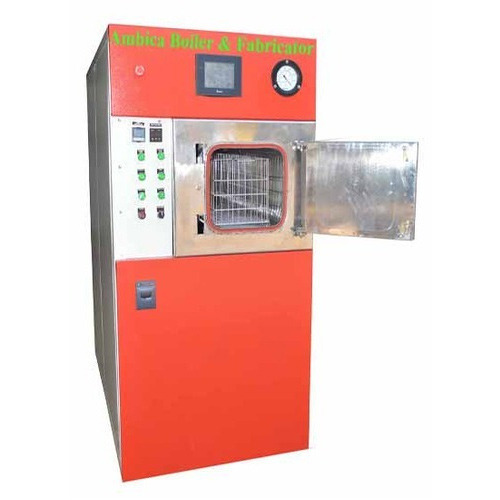 This sterilizer is extensively used in disposable surgical products, para-pharmaceutical and pharmaceutical industry, laboratories, hospitals and food processing industry for sterilization of powders that can be deteriorated by heating exposure. Our sterilizer is specifically designed for sterilization of products sensitive to high temperatures and to humidity. We are renowned firm developing finest grade Medical ETO Sterilizer. Fitted with sanitary valves and fittings the offered sterilizer is available with mirror finished chambers to fulfill the assurance of hassle free operations. We are procuring robust quality stainless steel material and implementing the advanced manufacturing technology to develop the innovative sterilizer that uses ethylene oxide gas for the sterilization process. 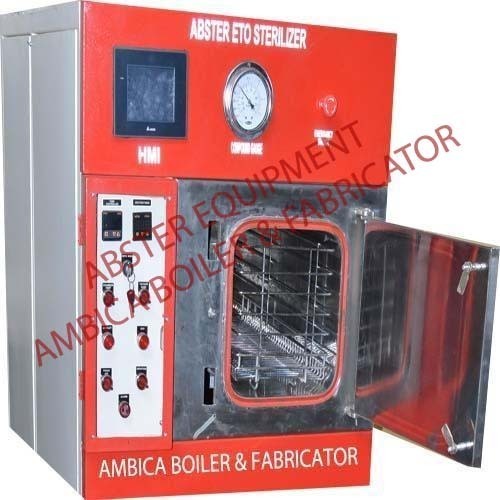 Developed as per the set industry standards the offered sterilizer is accessible from us in ETO gas model and ETO steam model at a nominal price. Looking for “Ethylene Oxide Gas Sterilizer”?